p.s. I almost forgot! 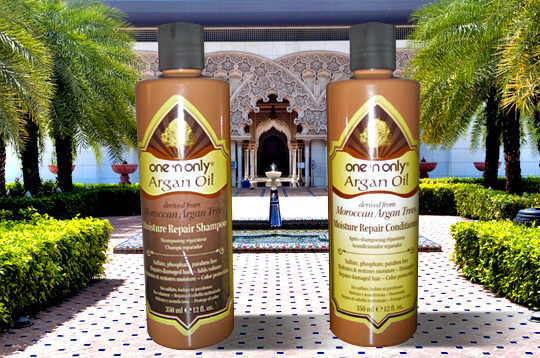 I ran into Sally's Beauty Supply last week to grab a few things, and the lady gave a few samples of "One 'n Only Argon Oil" shampoo and conditioner. Ohmygosh I used both this morning and my hair feels and smells ah- mazing. Definitely going back to purchase the full-sized bottles!! Glad to hear you had a nice time in NYC!